We all have read about India’s war of Independence. For more than 200 years, innumerable lives were lost. Millions were killed to set this country free from the clutches of the British. The History textbooks are brimming with glorious tales of various freedom fighters and their tales of bravery. But, in the midst of this, a lot of names have been forgotten. We could not do much to honour these selfless patriots. One such unsung hero is Kittur Rani Chenamma. 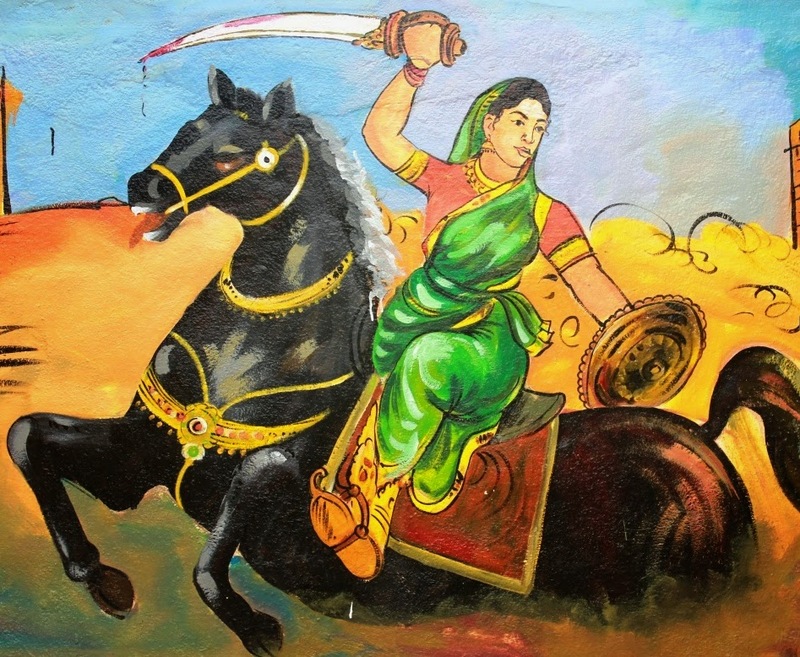 Rani Chenamma has a story very similar to that of Rani Laxmi Bai of Jhansi. She too was a widowed mother with an adopted son. She too was wronged by the Doctrine of Lapse. Both the Queens fought bravely to end the atrocities on their kingdom by the British. Both set an example for the future generation. 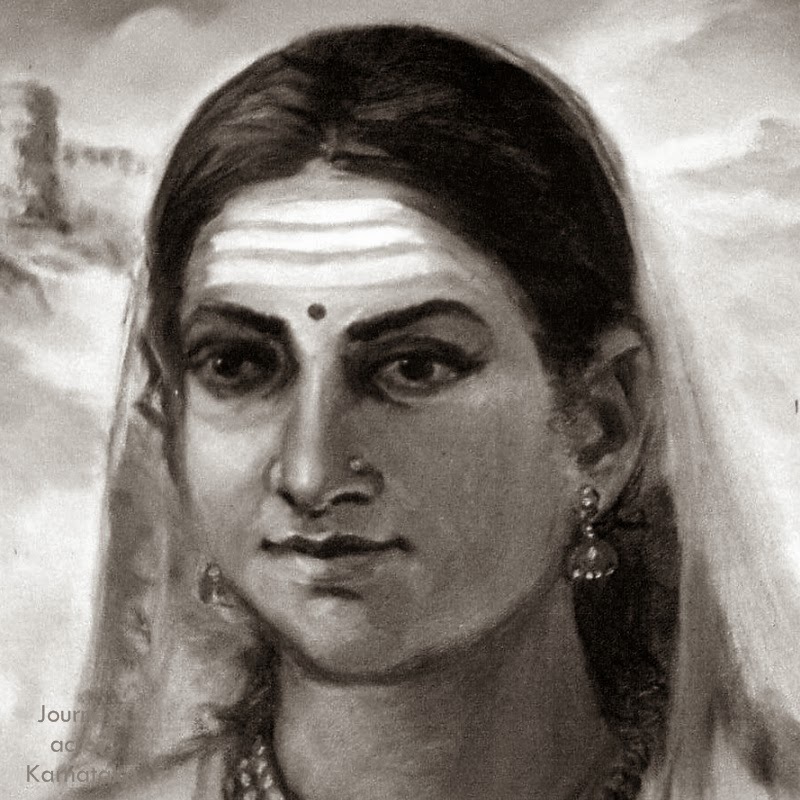 Born in Kakati (a small village in Belgaum), Karnataka in 1778, Rani Chenamma was brought up like a true warrior. She knew archery, horse riding and also sword fighting. When she was 15, she was married to Raja Mallasarja of Kittur. The couple had a son. But soon after the King’s demise, the Rani lost her son too. So in 1824, she adopted Shivalingappa, under Hindu laws. The British always wanted to own Kittur. They had been working on the Doctrine of Lapse to capture most of the Indian territory. On learning about Kittur having an adopted heir, they jumped at the opportunity. But the Rani did not let this be a cakewalk for them. She wrote to the Lieutenant Governor of Bombay Presidency at that time, Elphinstone. However, he too was a puppet of the British. Eventually, the British army attacked on 21st October 1824. The British were foolish enough to take Rani Chenamma lightly. She led a huge army against them and the foreigners had to face a humiliating defeat. They attacked again. The army of the Rani of Kittur fought bravely and killed many British officers. However, her malicious relatives had betrayed her. They had mixed cow dung with gunpowder. As a result, the Rani was defeated and captured this time. 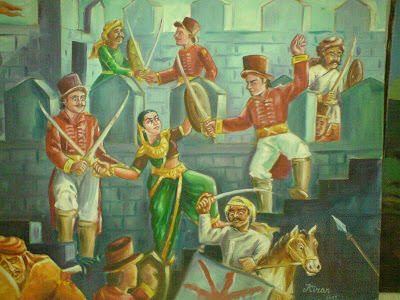 Rani Chenamma was kept imprisoned at the Bailhongal Fort, where, she breathed her last on 21st February 1829. The valiant Queen was buried in Bailhongal Taluk. On 11th September 2007, a statue of Rani Chenamma was unveiled in the Parliamentary Building premises in New Delhi, by the then President Smt. Pratibha Patil. The Rani is still alive in the hearts of millions of people in Karnataka. It is about time we recall the valiance of more such legends. Read Also – Salutes Of The Indian Armed Forces: How and Why Do They Differ?